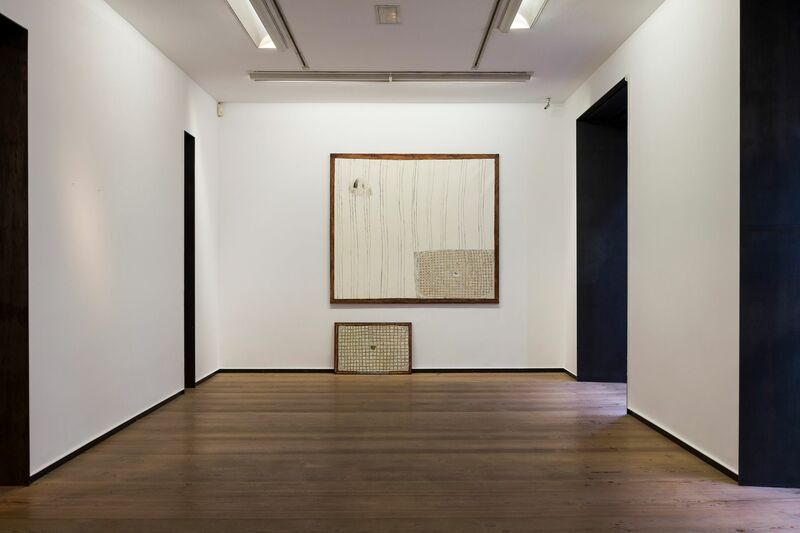 The origins of the gallery go back to 1996, when it hosted a series of exhibitions in a small basement in Claudio Coello in the centre of Madrid. At that time the gallery chose to represent more established artists, although not all of them were well known to the public. The gallery focused on a particular period of a chosen artist’s career, on the quality of their works, and, very importantly, the use of paper as a surface. Three particular exhibitions that were a resounding success were: “Anton Lamazares (1981-1983)" in 1997, which essentially was a tribute to Alfonso Fraile; "Bonifacio: Obra sobre papel” (1970-1990) in 1998; and “Manuel Hernandez Mompó, circa 1966” in 1999-2000. However, in the autumn of 2004, the gallery reopened at its current premises in Calle Orellana 18, this time putting emerging artists in the spotlight. One could say that it is eclecticism that is the common theme of all of the gallery’s exhibitions: all of them have been subject to a rigorous selection process. Many young artists have been selected but so have some more traditional ones such as Joan Hernández Pijuan and Giorgio Griffa. Even though colour is our main focus, we do enjoy introducing elements of imperfection and playfulness to the gallery. And in contrast to this, we also include pieces that play with our fascination with light and space. But most of all we like being surprised by striking works and welcome those that fit our personal criteria and that are beyond external influences.